It’s hard to believe that it is now March, which means that Pittcon 2013 is right around the corner. Teledyne Hastings Instruments will have Applications Engineers and representatives in attendance to answer all of your mass flow and vacuum instrumentation questions. Pittcon is an annual conference on laboratory science that is organized by The Pittsburgh Conference on Analytical Chemistry and Applied Spectroscopy. Pittcon started as a small technical conference held in 1950. The first 18 conferences were held in Pittsburgh, Pennsylvania, but the conference has since grown. Locations now vary from year to year with this year’s conference being held at the Pennsylvania Convention Center in Philadelphia, Pennsylvania from March 17-21. There have been many changes over the 60 plus years of the Pittsburgh Conference, and remains a worthwhile event to attend. Teledyne has had a presence at the event for the past 35 years. Included in the weeks events are thousands of exhibitors, numerous technical programs and lectures, and short courses. It provides the opportunity to meet and interact with scientist from across the country and around the world. Papers and articles are presented daily, illustrating the advancements in science in the past year. And finally, it allows for a single location to walk around and see over 17,000 companies and exhibitors with their products and technologies. 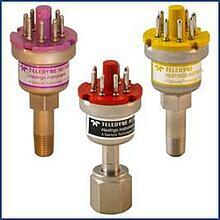 Teledyne Technologies Incorporated will have 4 companies in attendance at Pittcon this year. In addition to Teledyne Hastings Instruments, Teledyne Tekmar, Teledyne Leeman Labs, and Teledyne Judson will be exhibiting. Teledyne Tekmar is a leader in the design and manufacturing of analytical instrumentation including products for gas chromatography sample introduction, total organic carbon (TOC) and total nitrogen (TN) analyzers. 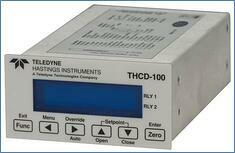 Teledyne Leeman Labs is a producer of world-class instruments for elemental analysis including ICP spectrometers, atomic absorption spectrometers and mercury analyzers. 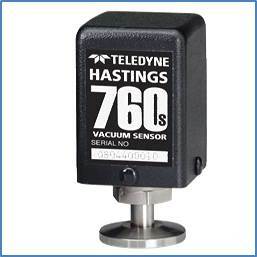 Teledyne Judson is a leading designer and manufacturer of high performance infrared detectors and accessory products. The Teledyne family of companies will be located in booths 916 and 917, which are located near Entrance D to the Pennsylvania Convention Center. Teledyne employees will be giving presentations on a variety of topics while at Pittcon. If you would like more information on the schedule or the topics to be covered please contact us or stop by our booth and we can provide that information. 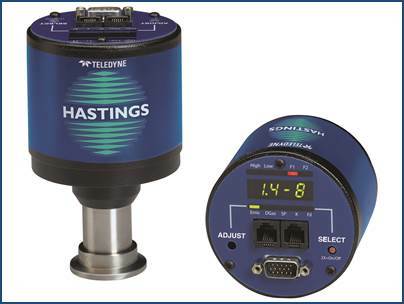 Teledyne Hastings Instruments has a great deal of experience with the analytical instrumentation industry. 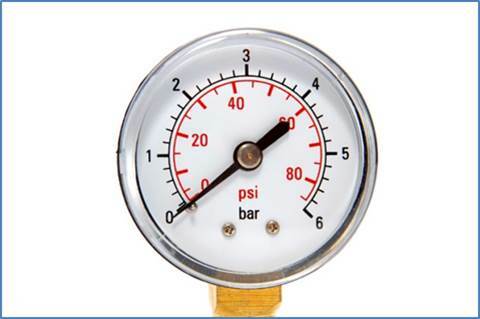 We are always interested in new applications even if they do not exactly fit into the standard product design for mass flow or vacuum instrumentation. 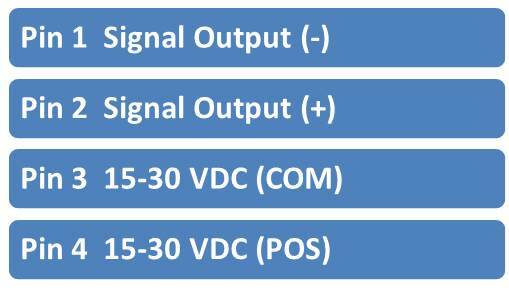 We are very willing to examine possible custom designs to meet the requirements of your system. 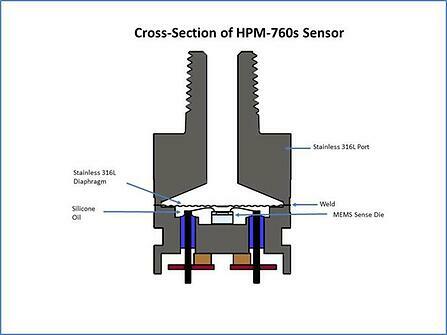 Some examples of previous custom applications include a variety of non-standard packages for both our mass flow and vacuum products, modified electronics, high pressure designs, and even custom designed flow and vacuum sensors. We welcome your comments and your questions and look forward to seeing you at Pittcon 2013. Please stop by our booth and discuss your projects with either Vikki Jewel or Brandon Hafer. You can also email your questions to Victoria.Jewell@Teledyne.com or Brandon.Hafer@Teledyne.comand we’ll be happy to respond and work with you. Brandon Hafer is an Application Engineer with Teledyne Hastings Instruments. He was raised in Pottsville in Eastern Pennsylvania and is a fan of the Philadelphia Phillies and Philadelphia Eagles. He is looking forward to returning to the Philadelphia area for Pittcon 2013. If you would like to contact him, he can be reached at brandon.hafer@teledyne.com.